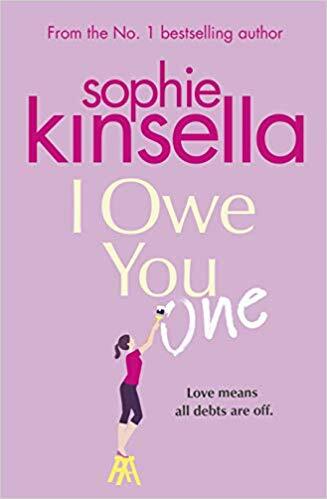 Exciting news for Sophie Kinsella fans as her new book for 2019 has been revealed and is called ‘I Owe You One’. Does she have the courage to fix things for herself and fight for the life, and love, she really wants. You can pre-order I Owe You One from Amazon and will be available to buy from good bookshops from 7th February 2019.